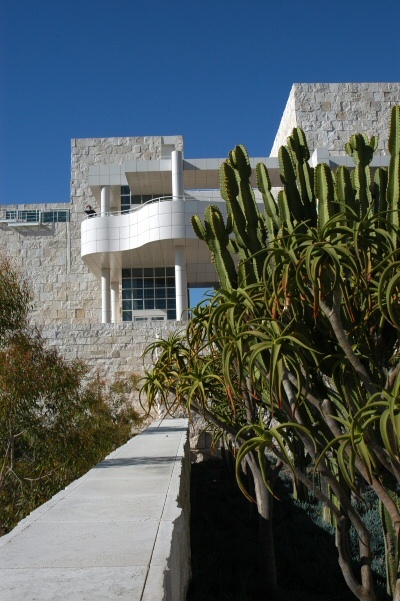 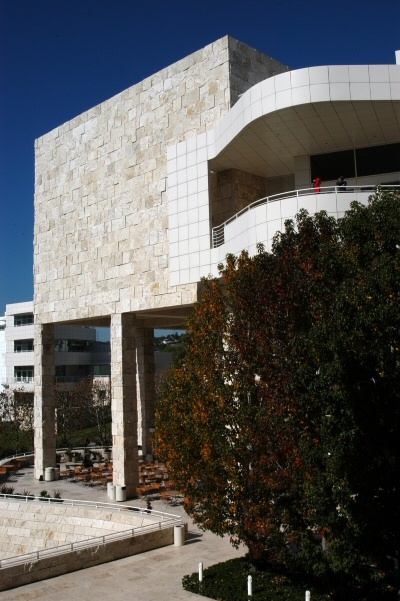 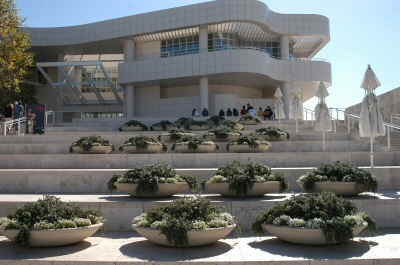 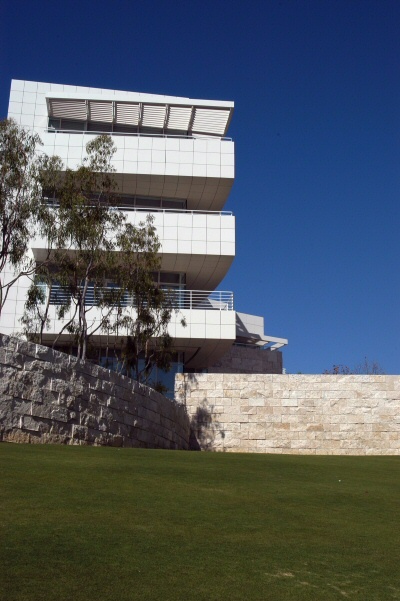 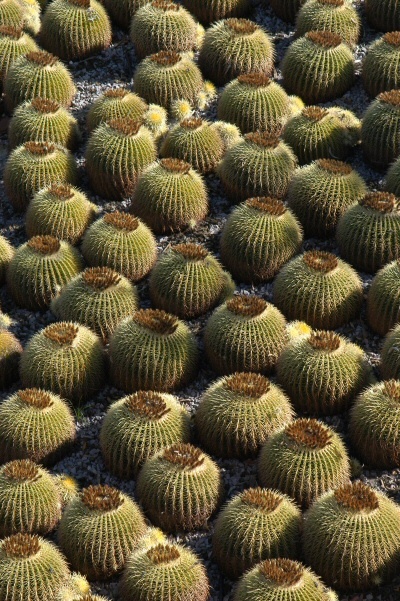 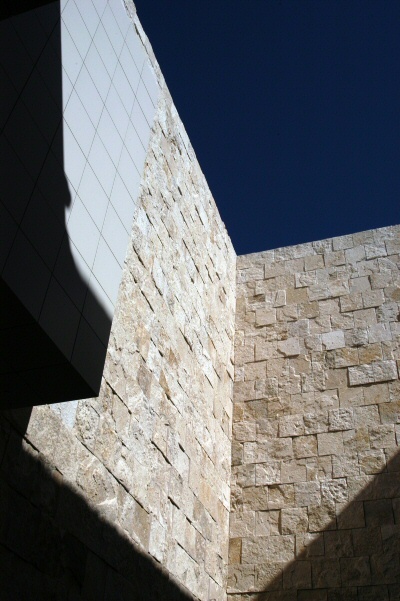 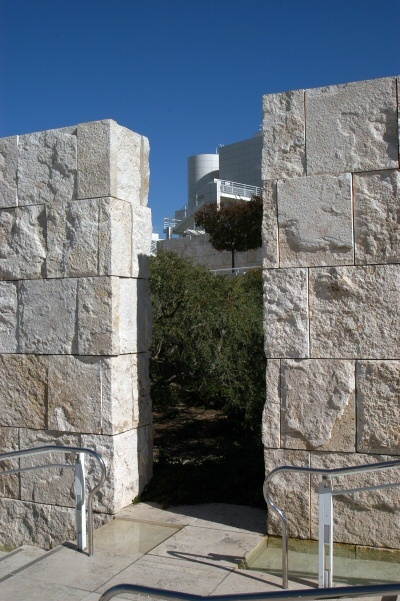 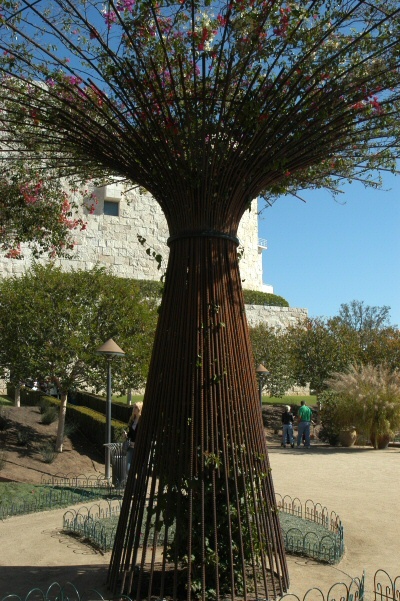 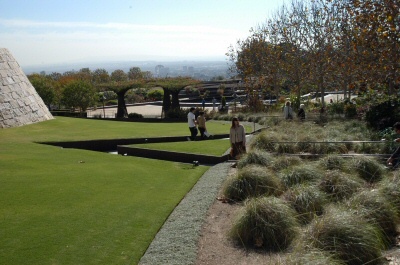 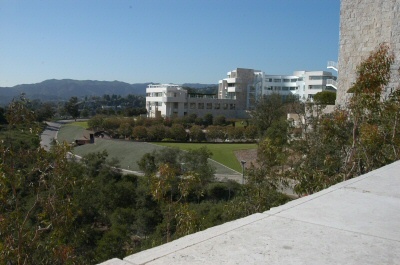 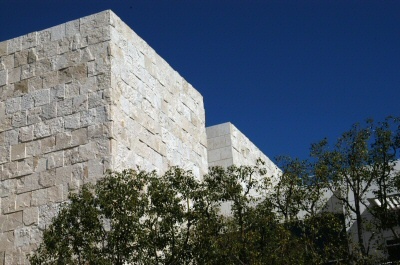 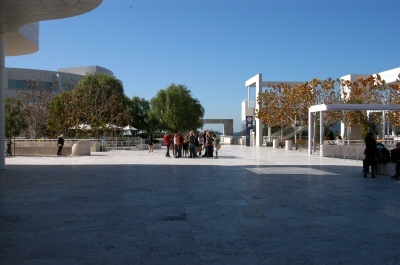 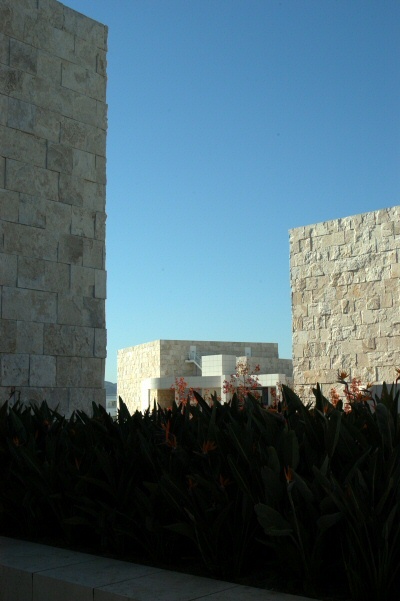 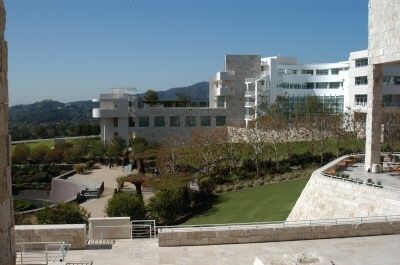 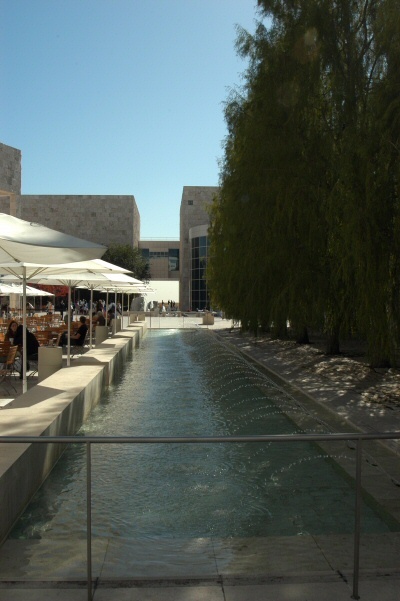 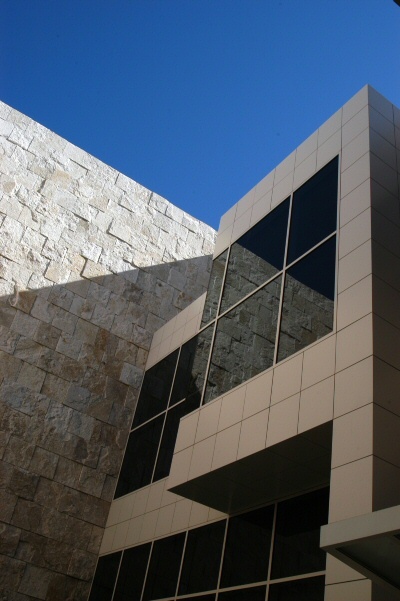 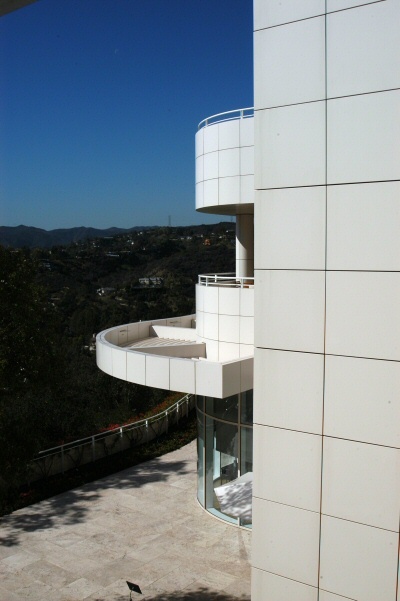 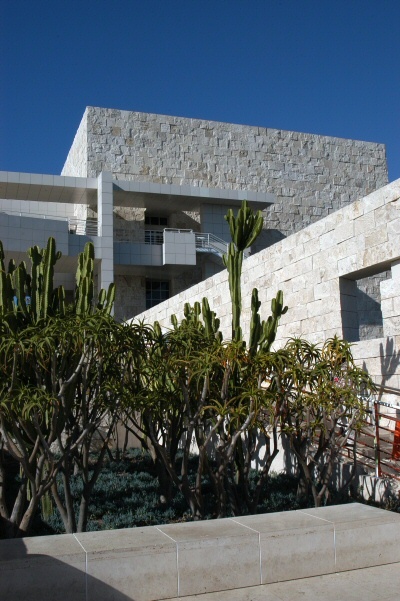 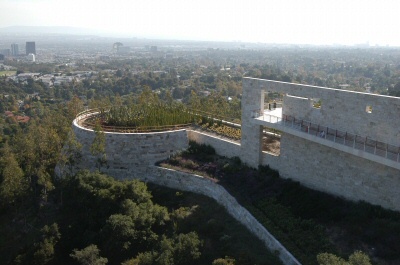 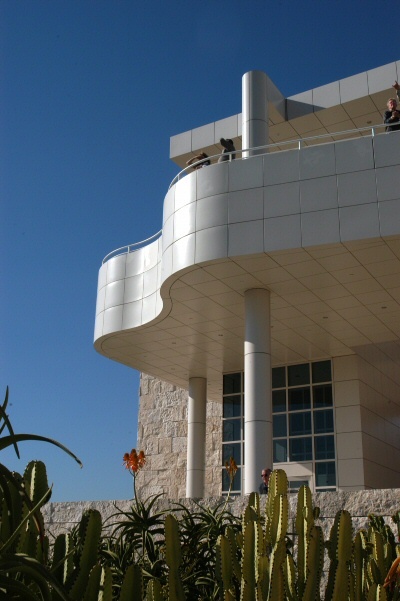 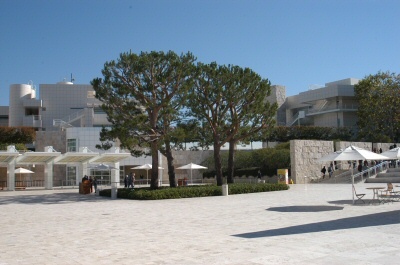 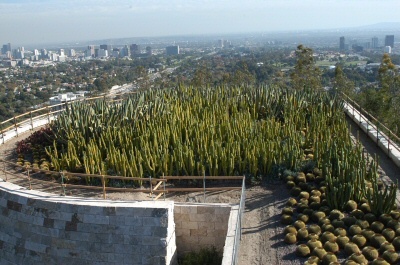 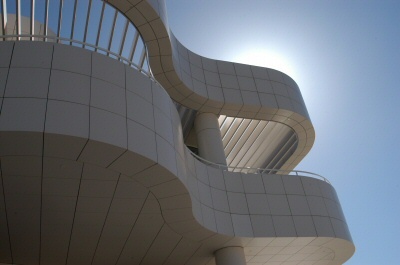 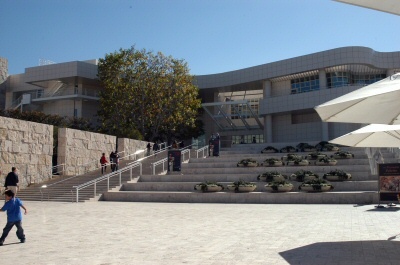 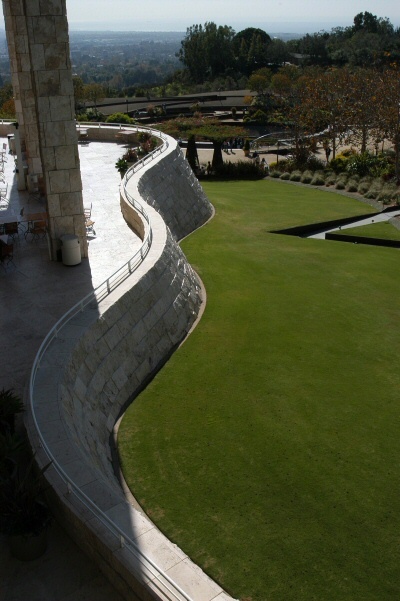 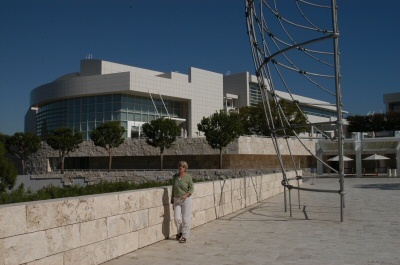 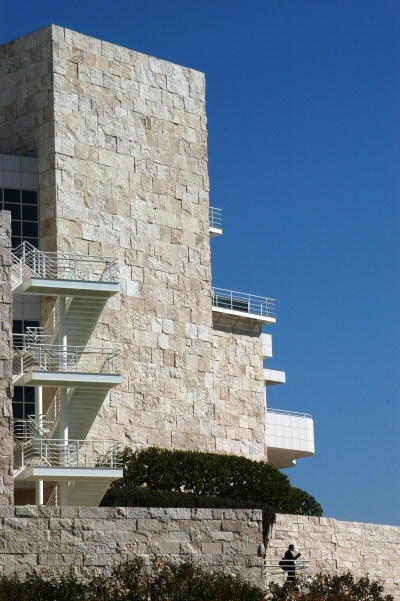 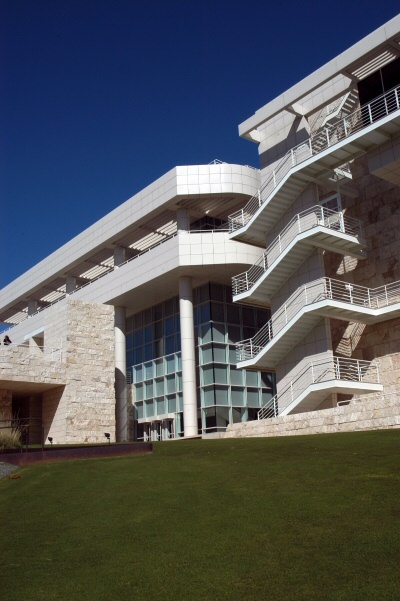 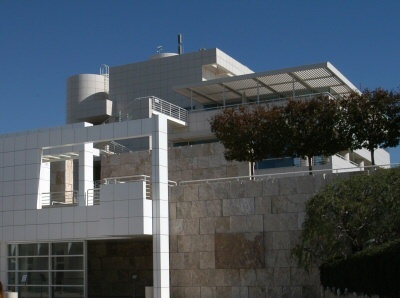 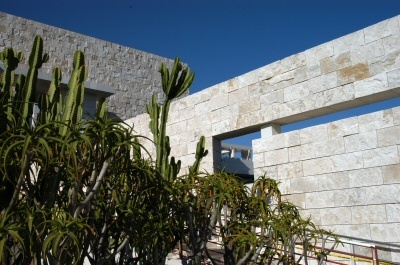 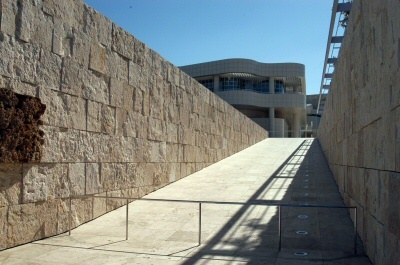 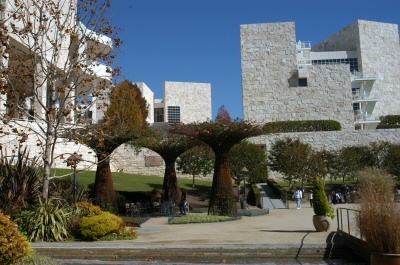 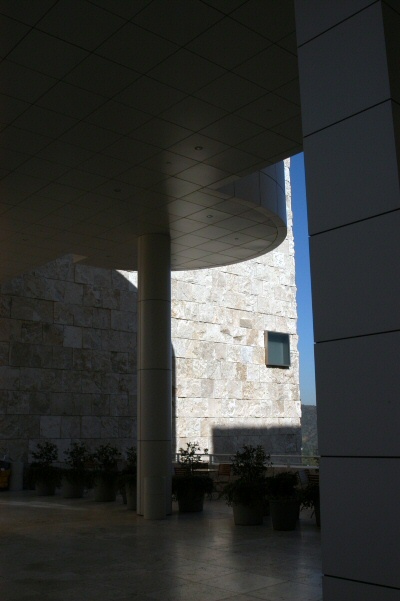 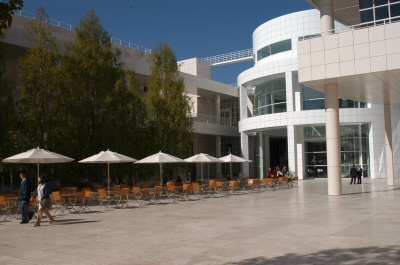 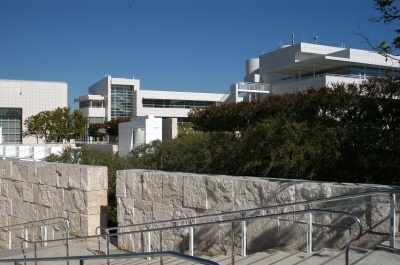 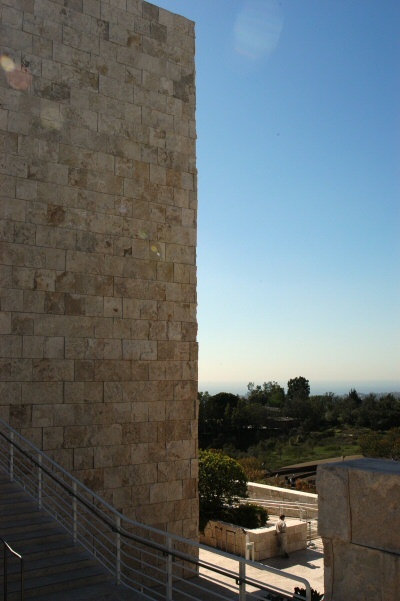 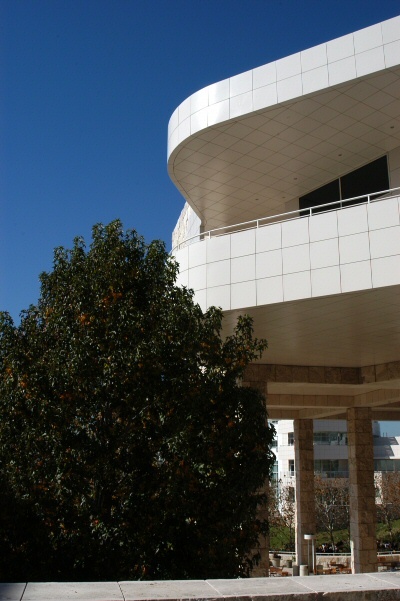 The J. Paul Getty Museum is one of the most impressive projects ever built. 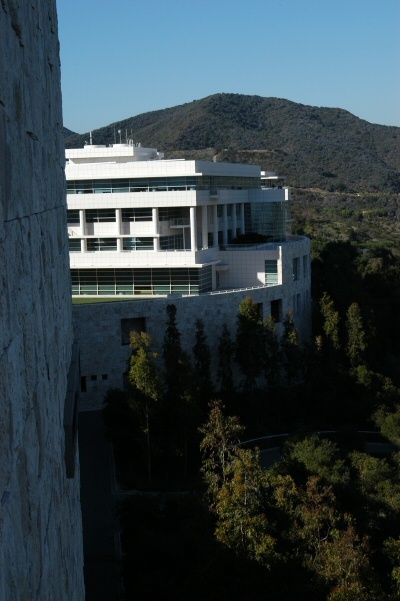 A lot can be done with a 1.3 billion dollar budget. 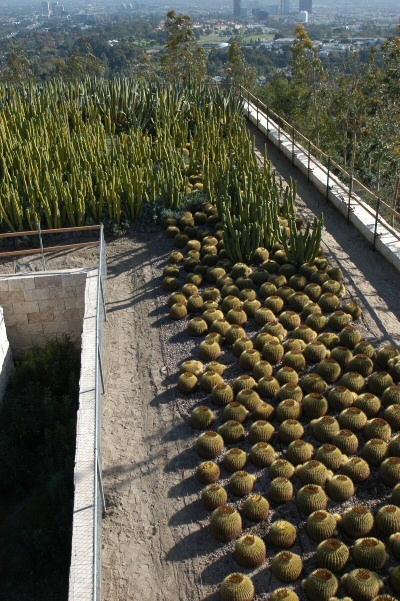 It may not be totally organic yet, but I'm working on that. 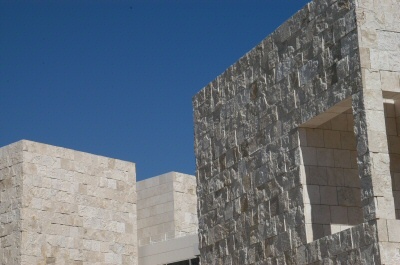 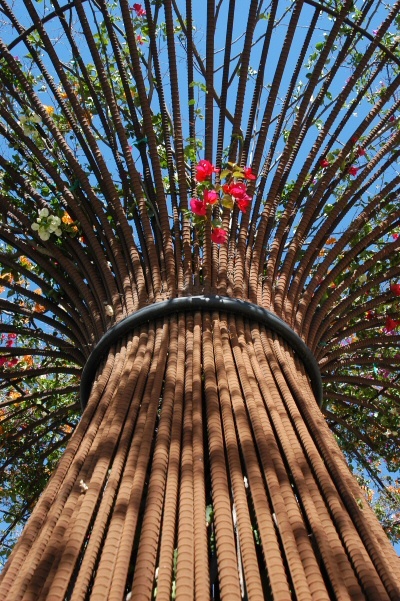 Enjoy the beauty of this place through my photos below, but go see it in person if you have a chance.